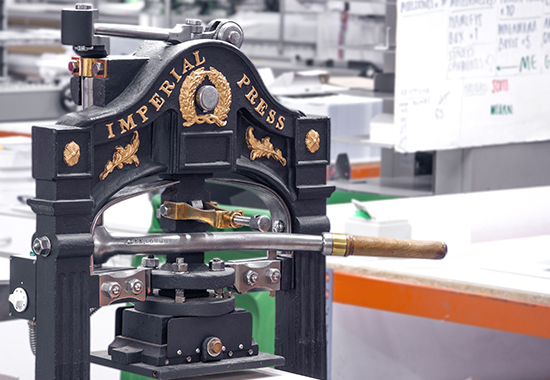 Everything we create is produced on presses at the very forefront of industry innovation and always will be. We’re equipped with everything from photographic, and large format presses to small format digital presses, all at an impeccable standard. 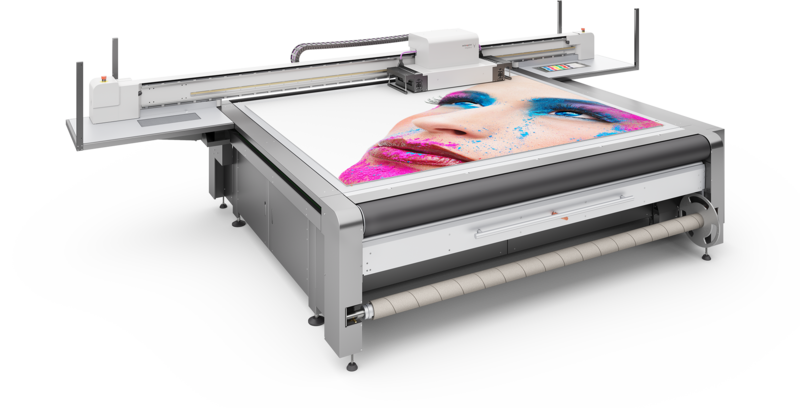 Specialist equipment, like the Swiss Q Flatbed press, allow us to print on just about any surface you can imagine, so no matter what you need, we’ll find a way to make it happen. If you want something unique and eye-catching try our in-house binding. We can foil, create high-end presentation boxes, make case-bound booklets and more. Our Swiss Q Impala is a direct-to-media machine that can print on a wide variety of materials including woods, metals, plastics, cork & even sandpaper! The maximum dimensions of the material are 4m x 2.5m x 50mm and it must be a flat surface. Due to its extreme versatility the Nyala 2 works perfectly for high-volume, high-end projects in both advertising signage and industrial applications. 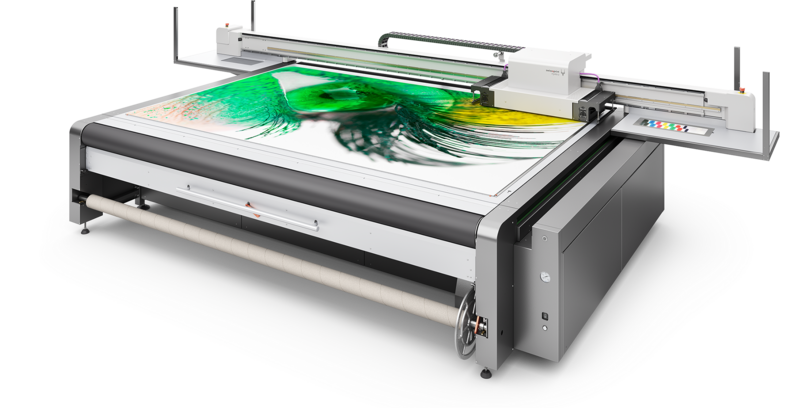 With a top speed of 206 m²/h a print image goes onto the substrate in just a fraction of the time taken by other printers. 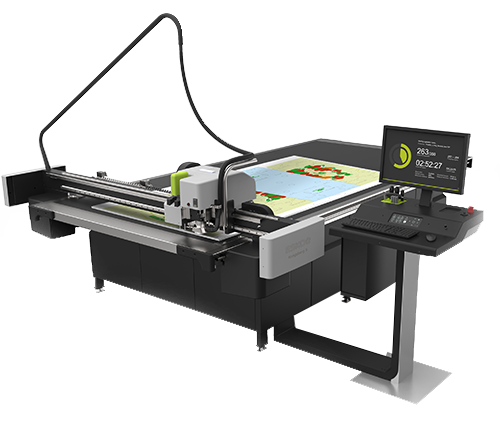 Our Kongsberg can cut-to-shape almost any material such as woods, metals and plastics. It can also etch, route and crease. We provide thousands of templates for cardboard engineering - all you have to do is place your artwork on the template and we’ll take care of the rest. 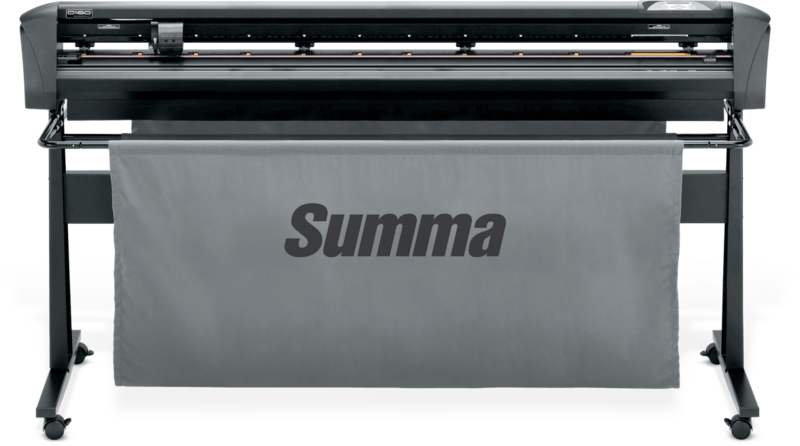 This is our top-of-the-line cutter and plotter that tops all other competitors. It will cut your vinyls to shape and creates kiss-cut finishes for labels and stickers. 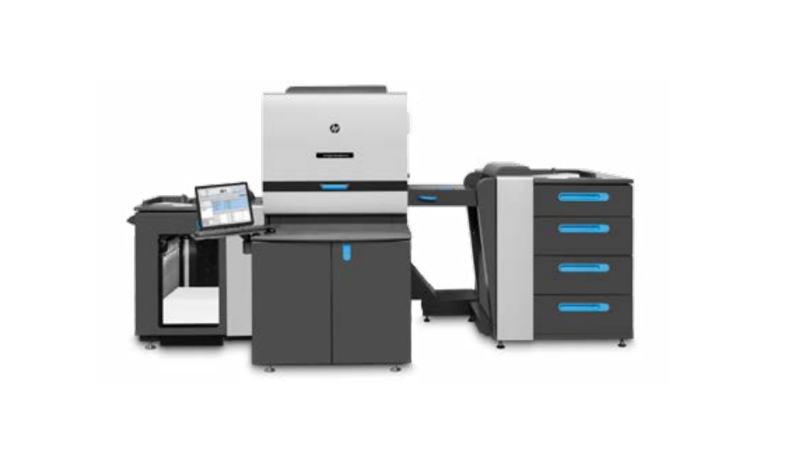 Our HP Indigo is driven by the latest innovations for smart and productive printing with broad capabilities, including printing on synthetics and extra thick substrates to enable an extensive range of high-value applications and an unparalleled variety of colours. We can print sizes up to SRA3 and up to 400gsm in thickness - if you want anything thicker we will double and triple mount stocks. Our Indigo’s have a white ink facility so you’re not limited to white paper stocks - try placing white ink behind four-colour print to increase vibrancy.